Heritage of Prestige Italia – Want it! Have it! 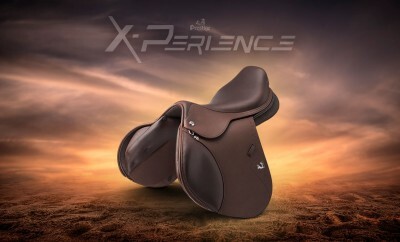 Nowaday, the name of brand Prestige Italia is known as the leading brand that is producing innovative saddles. 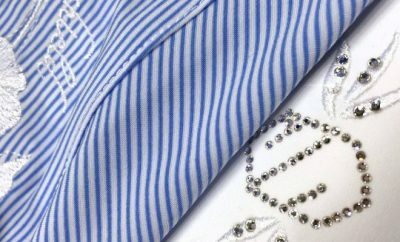 The history of the brand has been starting since 1974 thanks to the families’ Stocchetti – Rasia passion to equestrian. 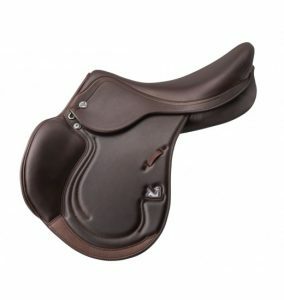 Appaloosa- it was first name of the company when they were starting to develop the saddle production. Manufacture was located in Quargnenta, Italy. 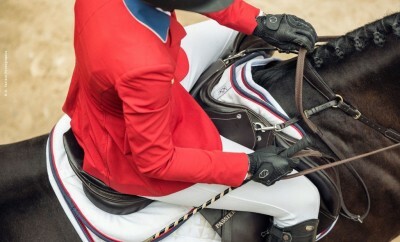 It is unquestionable that Prestige Italia has revolutionized the saddlery and bring it out to reach the top. 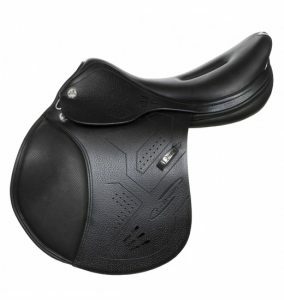 Prestige Italy brand base on many years of experience in production saddle, made of the highest-quality calfskin. As a leading brand on equestrian field they have had their own timeless saddlery tradition. Materials for saddle production are subjected to thorough selection and multi-stage control to meet the highest quality riders requirements. Prestige Italia means that everything must stay perfect. 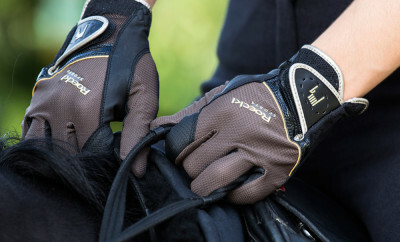 The Prestige Italia brand introduces the equestrian market into the world of freedom. Thanks to the passion and vision, which constantly pushes the company towards development, innovative technologies have been created such as Prestige Italia X- Technology, Prestige Italia X-Breath. Starting new chapters, opening perspectives and continuous improvement – these are the main assumptions of the brand accompanying the implementation of the key mission – to meet the needs of the most demanding riders. Use of X-Technology technology allows to obtain an extremely comfortable tree, working in perfect fit to the horse’s back at every stage of use and in every phase of the jump. 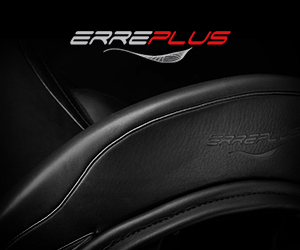 Thanks to the modern X-tree with flexible membranes, the pressure on the horse’s back has been reduced and the seat itself provides a better match to the anatomy of the rider than before. This solution ensures a sense of depth of sitting with maximum freedom of movement. 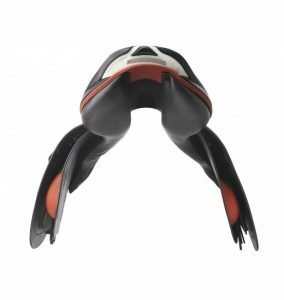 This technology was used in the production of saddles such as X- Paris Lux, X- Contact Super, X- Perience, X- Contact Lux and X- Prestige Helen D saddles, X- Optimax Lux – flagship saddles from Prestige Italia. Saddle personalization allows you to deepen the aesthetic experience associated with this majestic sport, which equestrianism undoubtedly is. Moreover, it gives the opportunity to break the convention, express yourself and your own unique style by combining the classics with your own favorite color – trimmings and stithes. 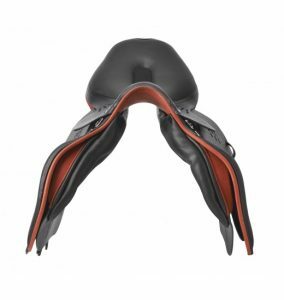 As a result, a classic black saddle dressed in red trim can acquire its own individual and unique character. 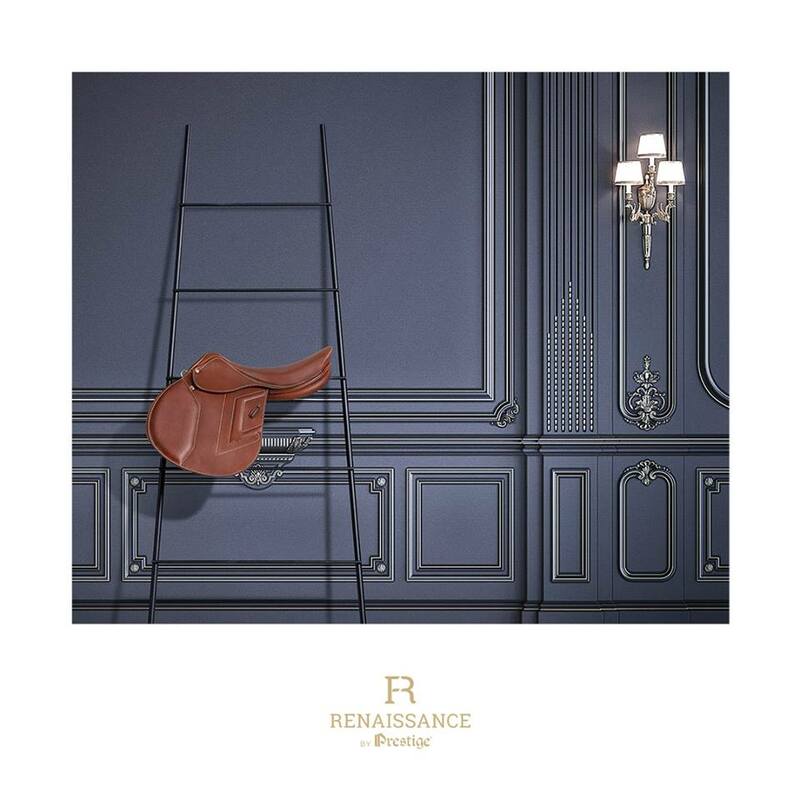 Combining the gold or silver saddle trimming with its classic color can emphasize elegance and accentuate the timeless equestrian style. The Prestige Italia brand gives an opportunities for horse riding to experience its relentless renaissance. New saddle from the Prestige family! X-Perience!